My cute little nephew turned 1 year old! He and his sister came down to spend of few days with the fam while their mom and dad enjoyed a little bit of time in Colorado. 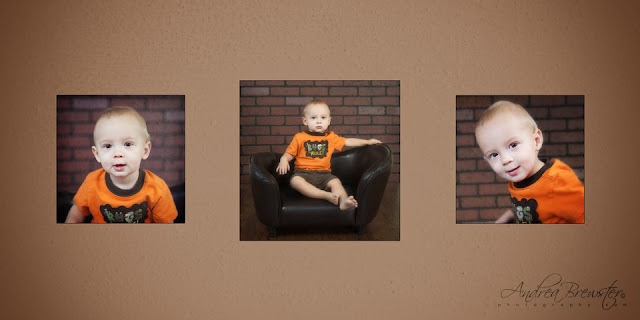 I did his newborn and 3 month pictures and thought I would surprise his parents with 1 year pictures. Nope. Nada. Zilch. He would have nothing to do with it! 10 frames... that's it, 10. And not a single frame more. Somehow I was still able to get a pano out of it for them. How? I have no idea, but I'm glad I did. Happy Birthday, Phoenix!